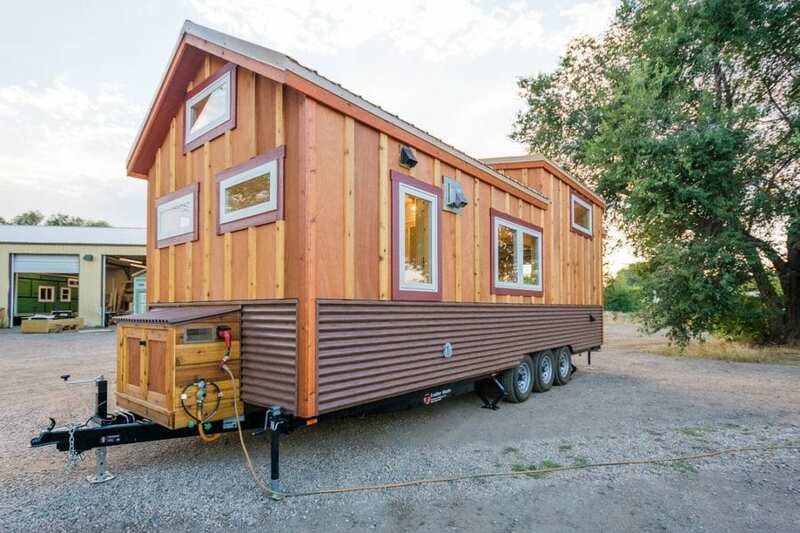 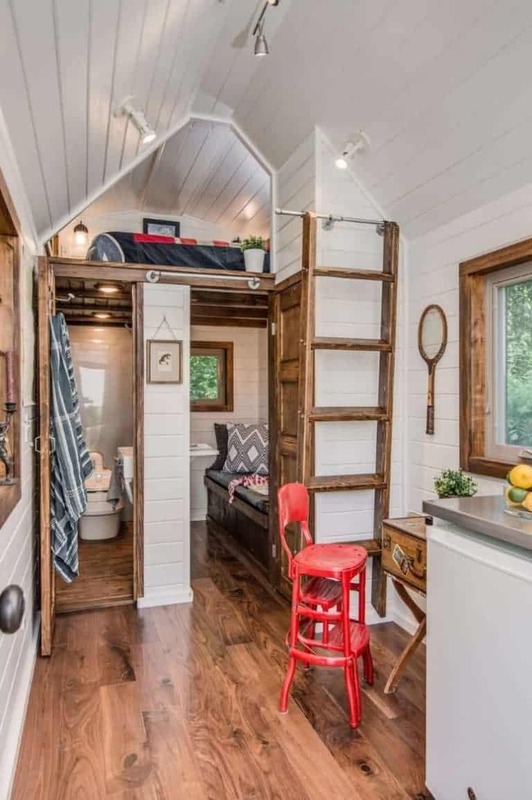 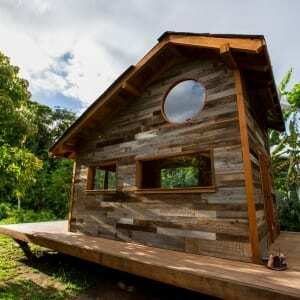 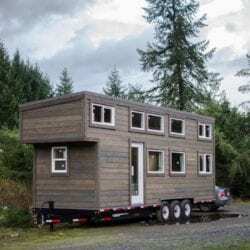 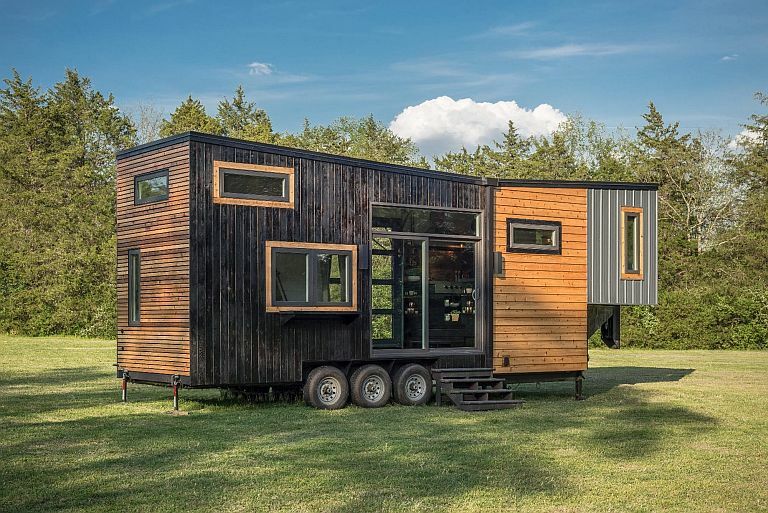 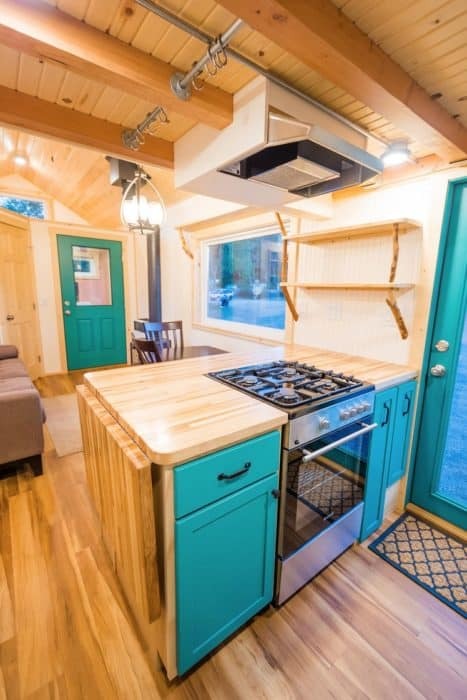 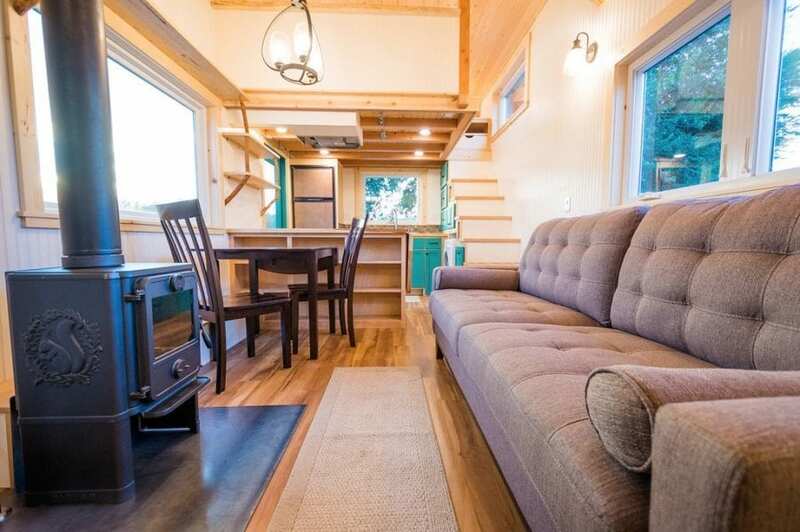 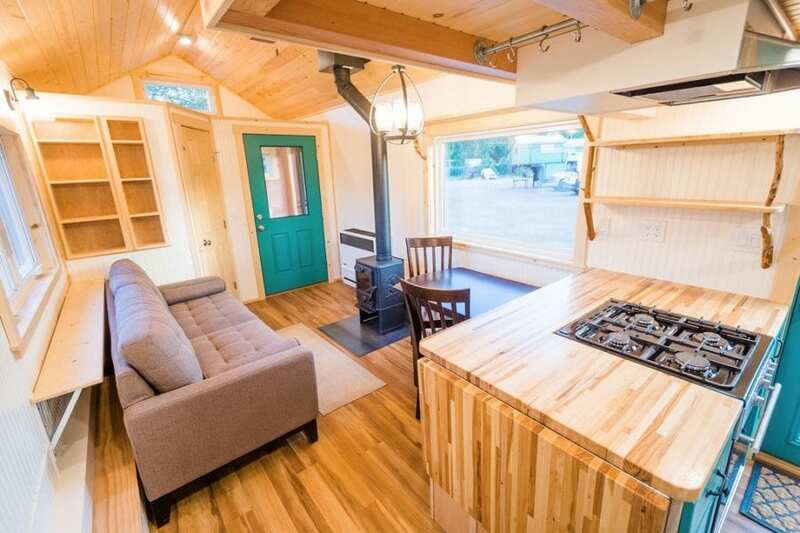 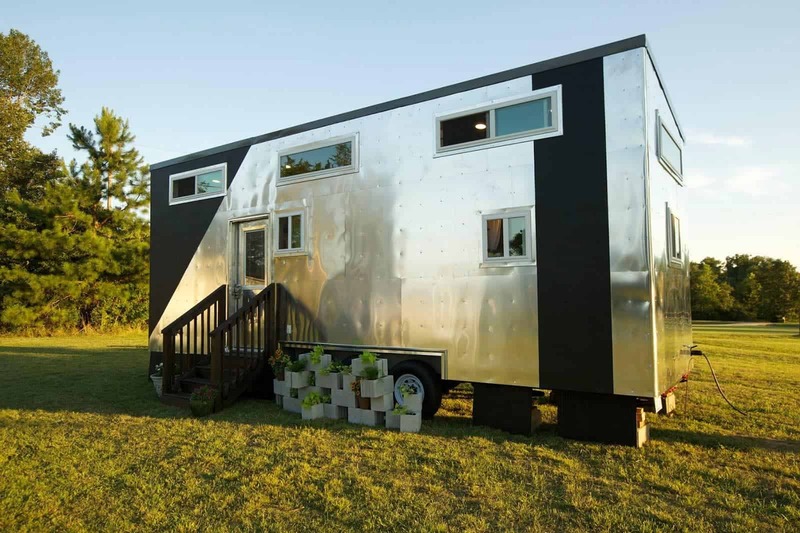 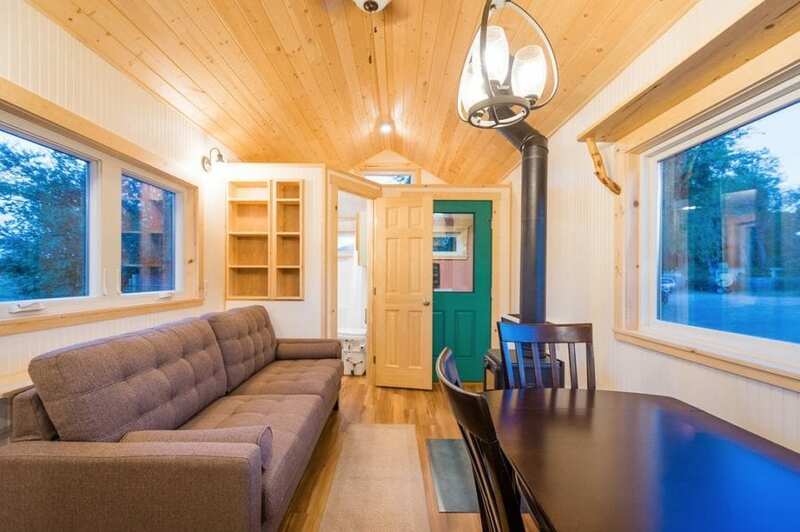 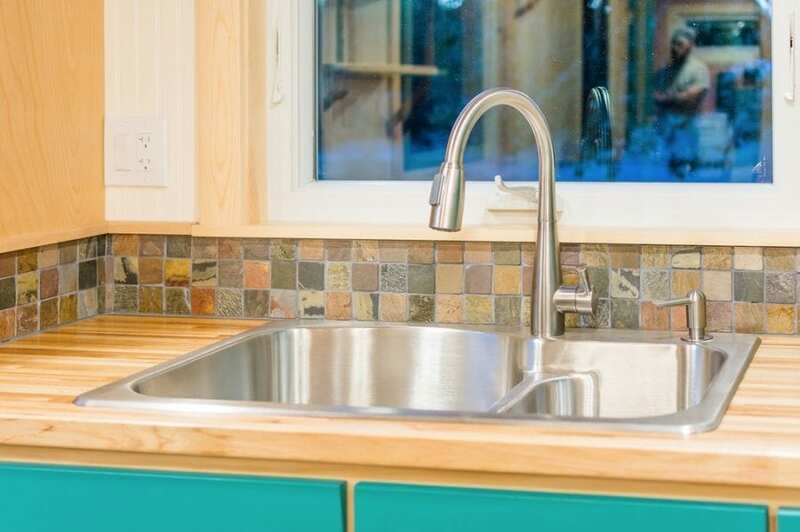 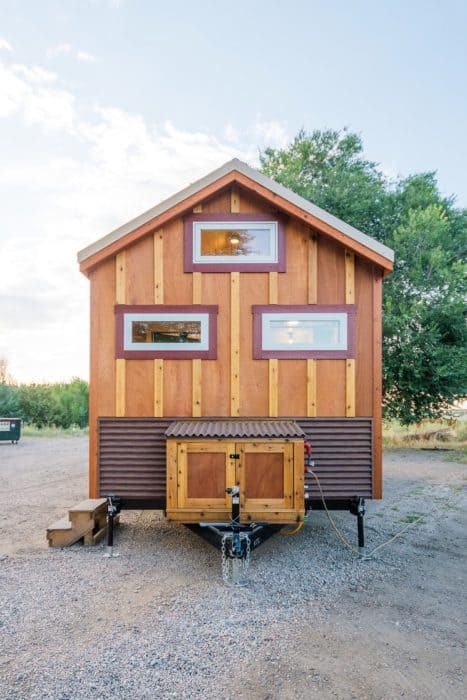 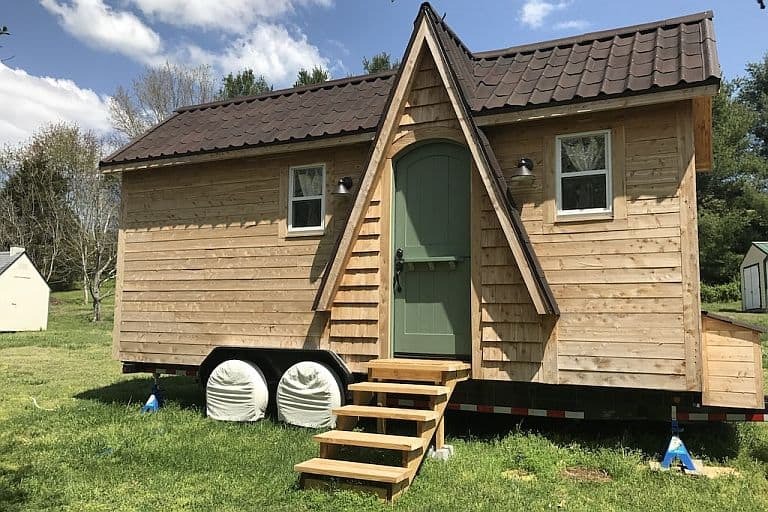 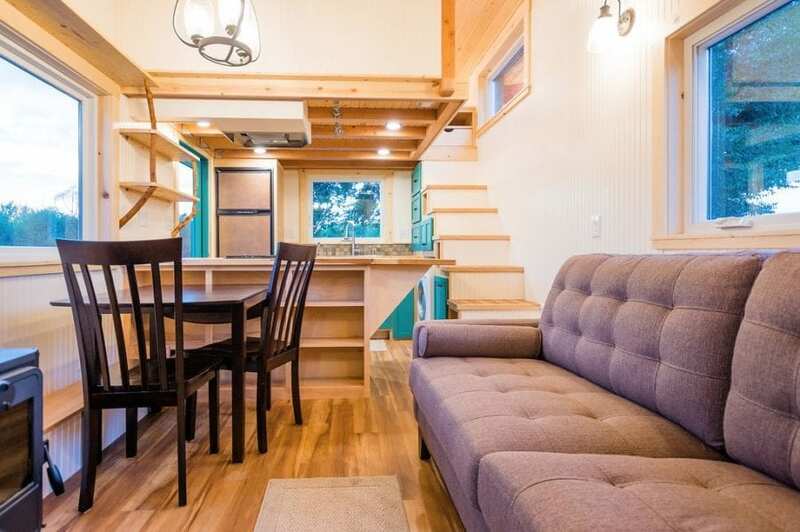 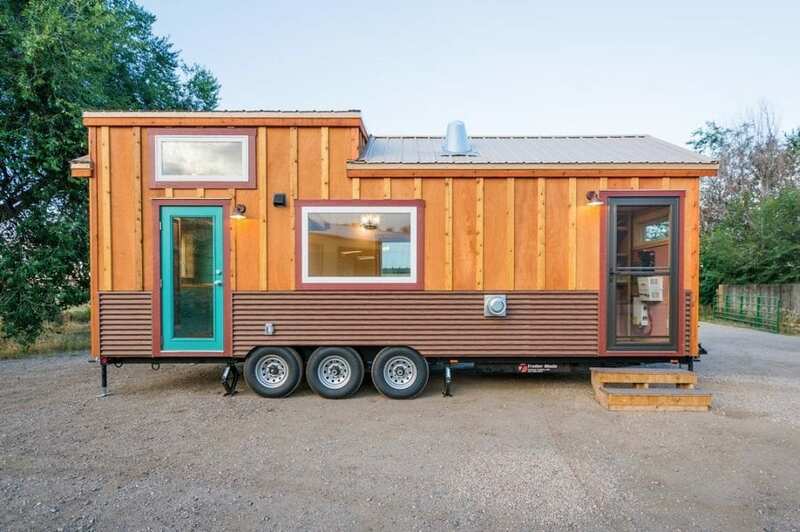 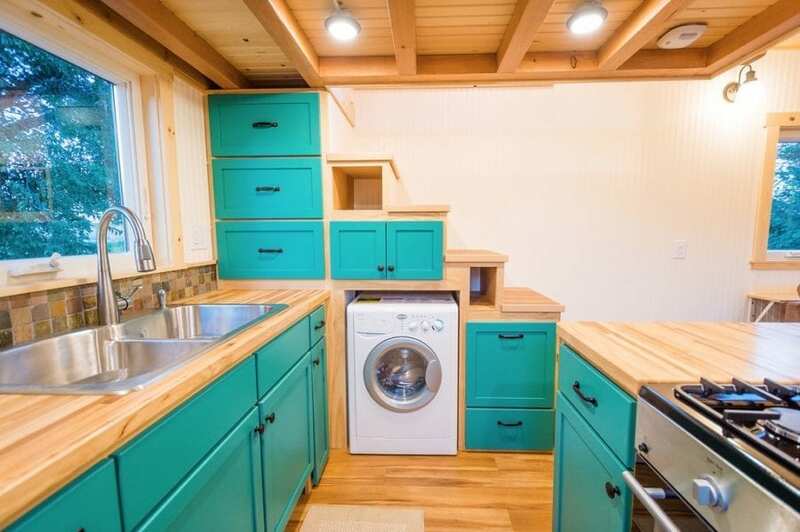 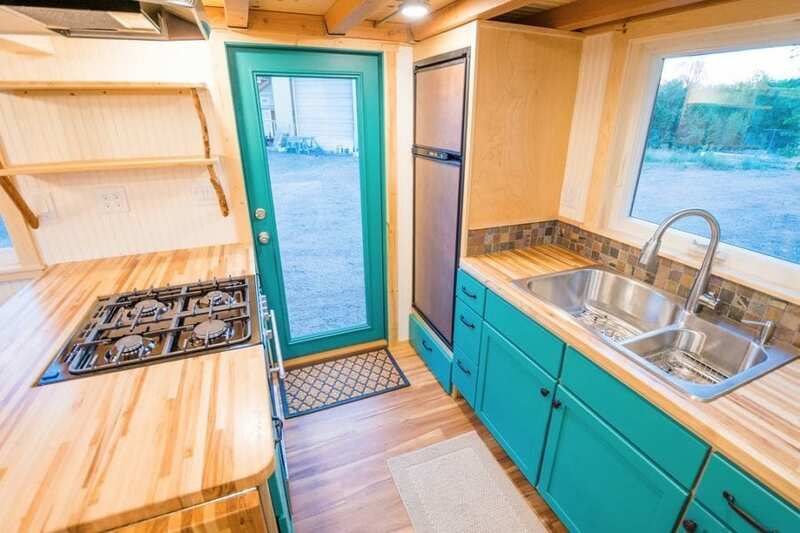 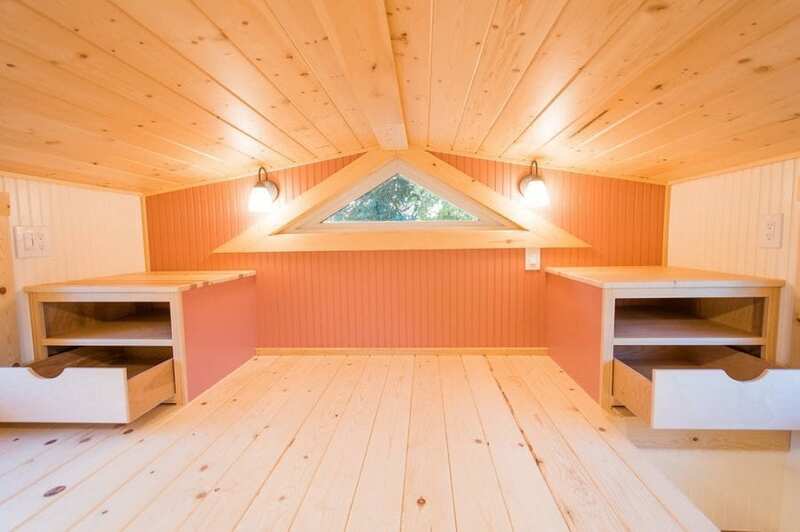 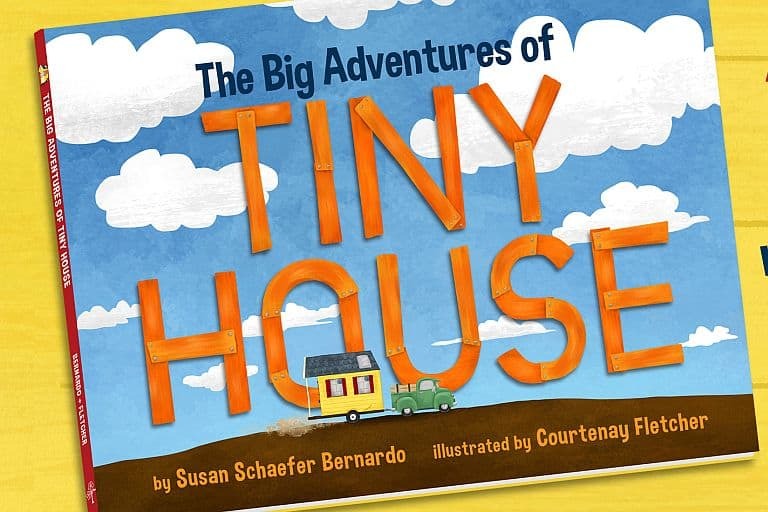 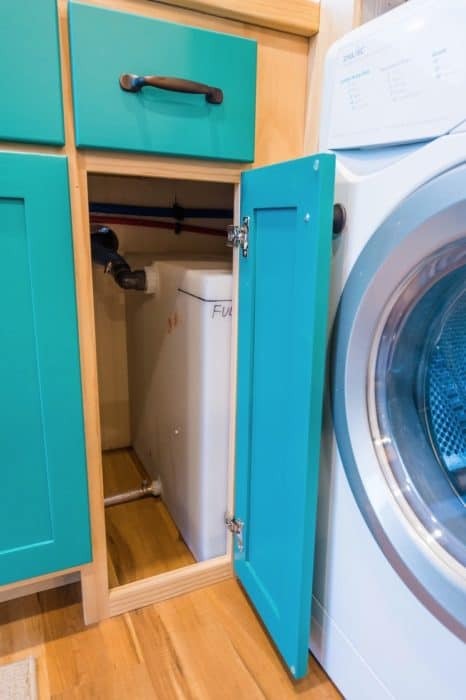 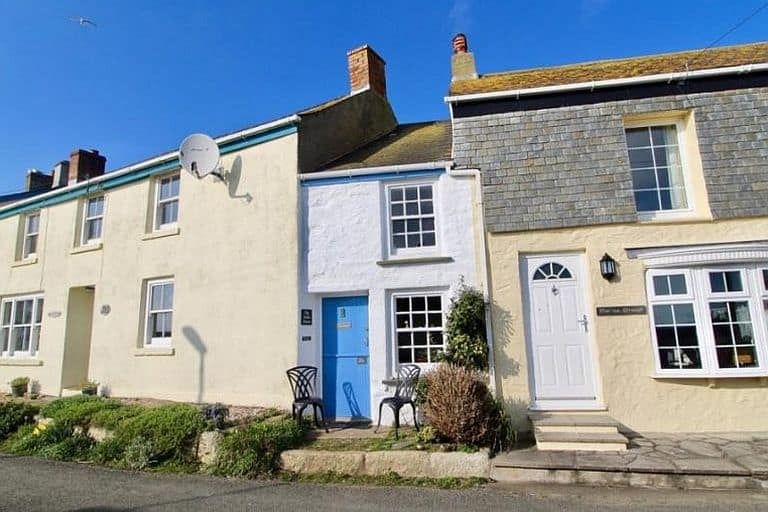 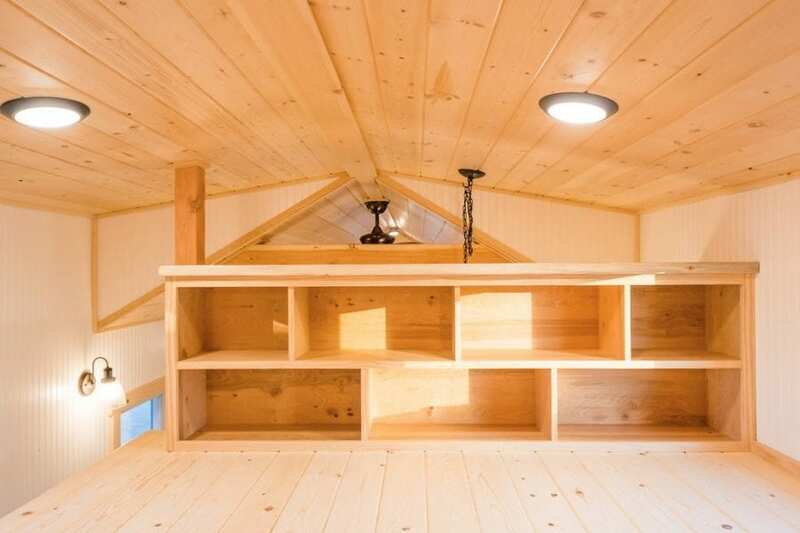 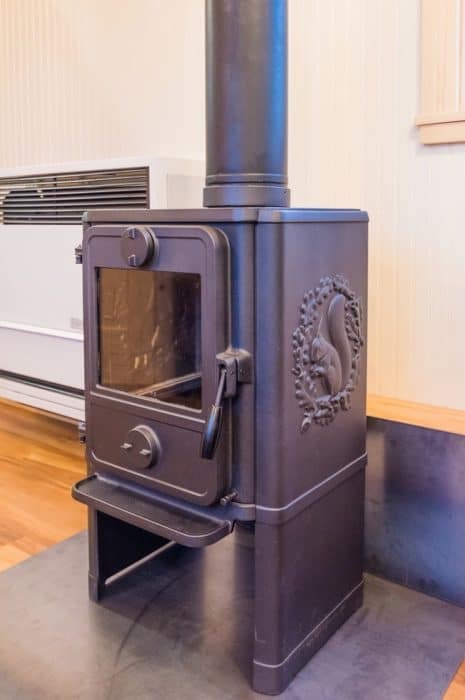 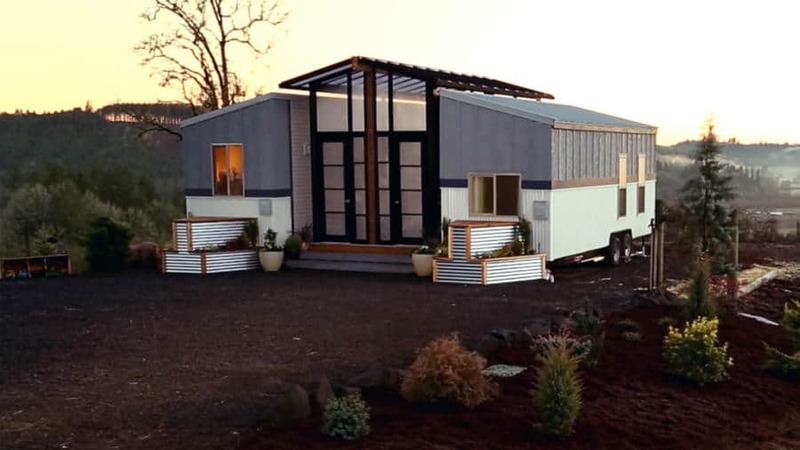 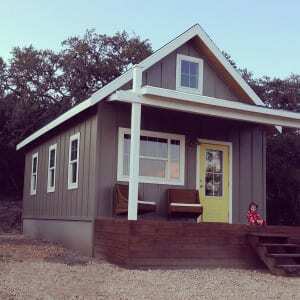 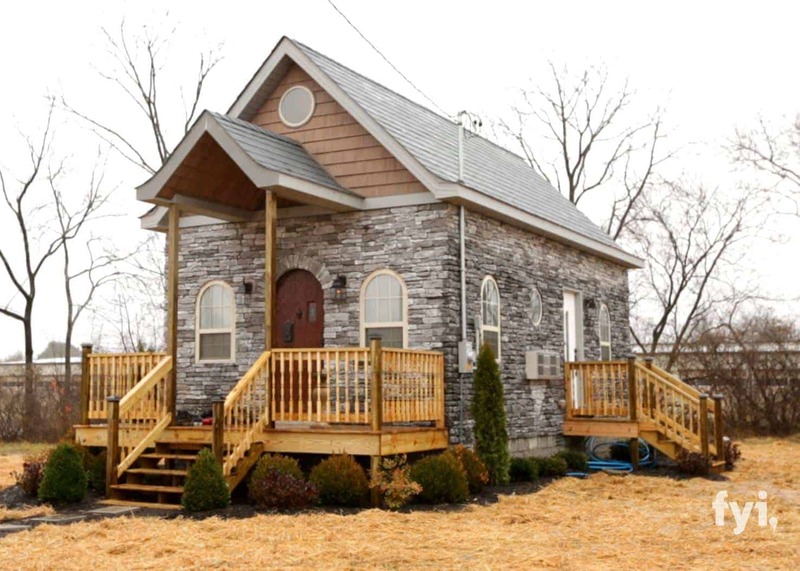 This build by Mitchcraft Tiny Homes feels more like a house than a shoebox, thanks to a well thought out floorplan. 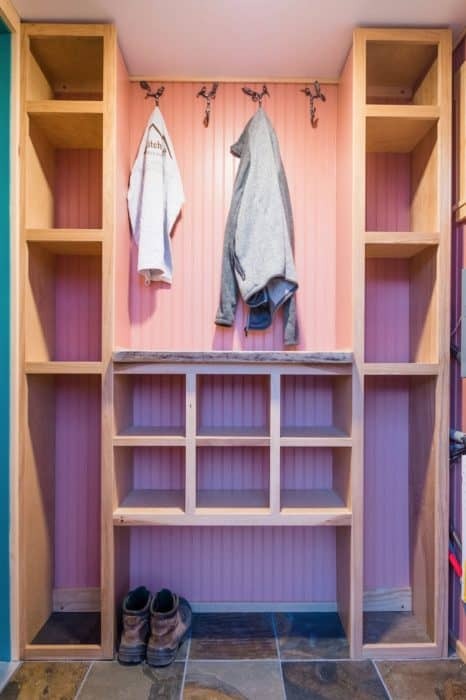 For anyone with kids, having a mud room is a must! 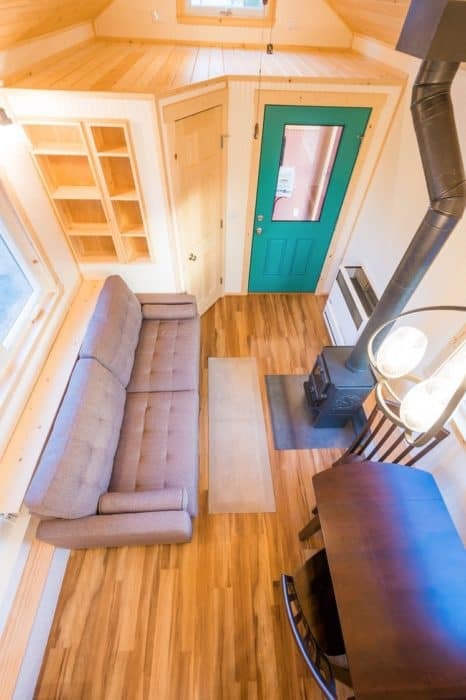 No muddy feet tramping up the limited floorspace. 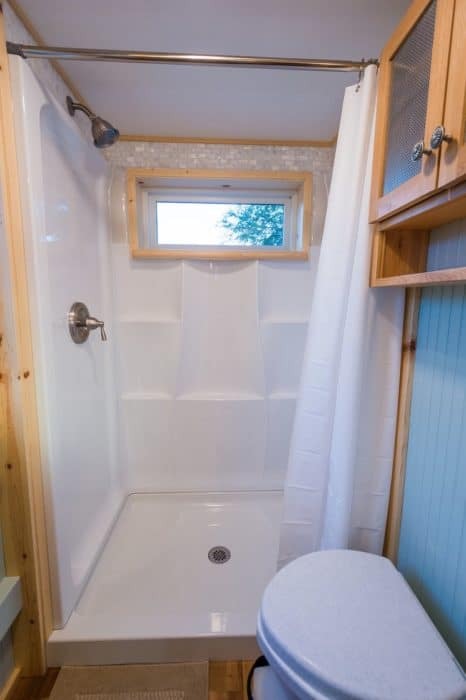 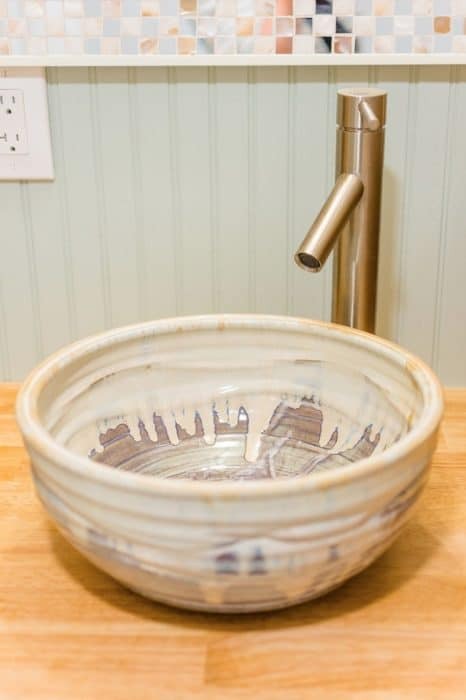 Visit http://mitchcrafttinyhomes.com/ for more pictures and info on this plan.